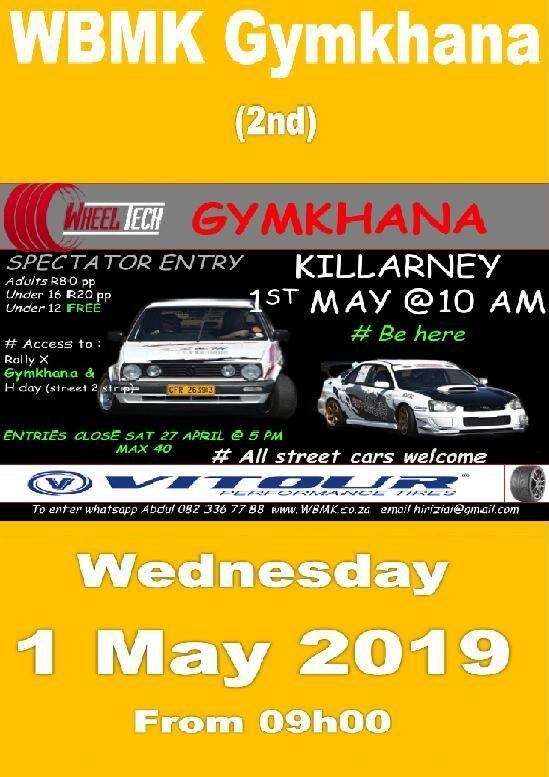 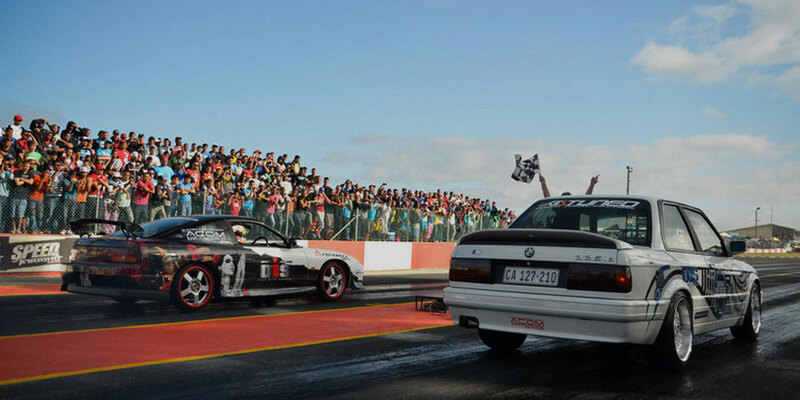 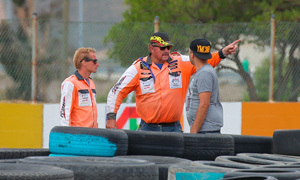 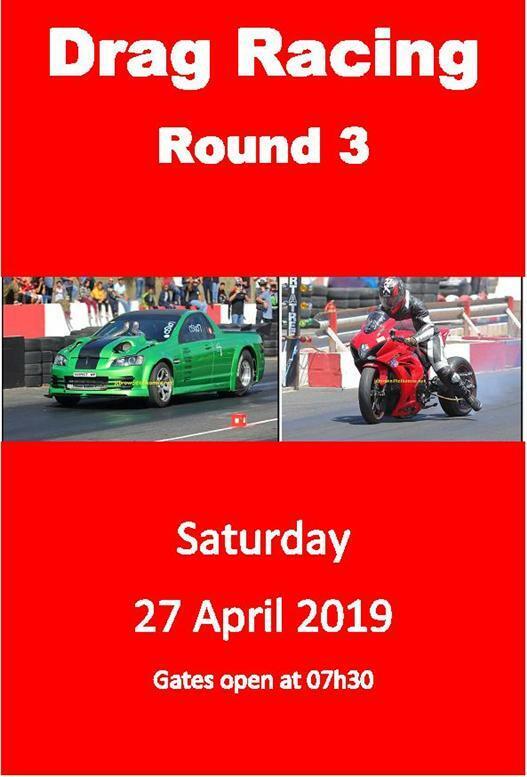 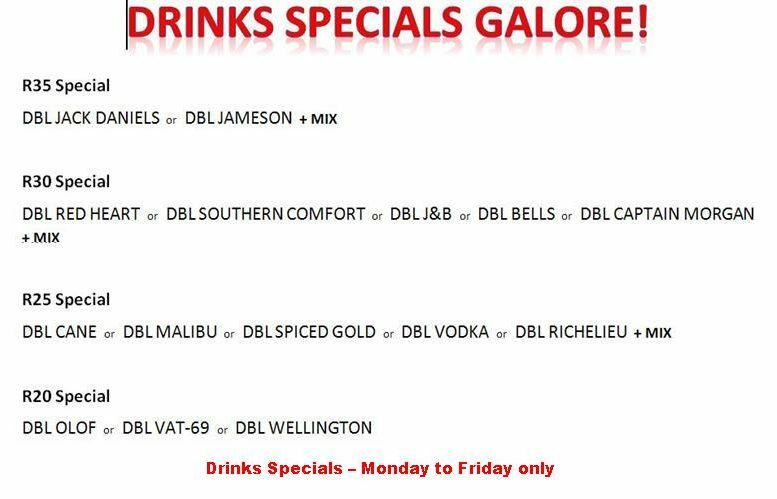 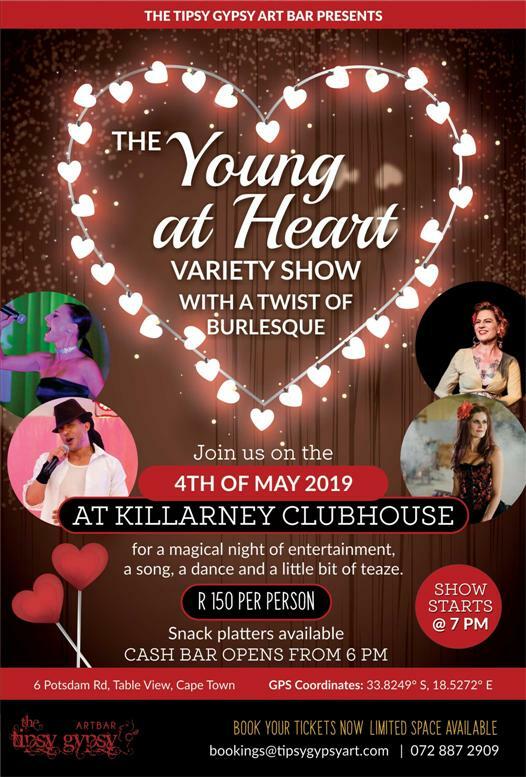 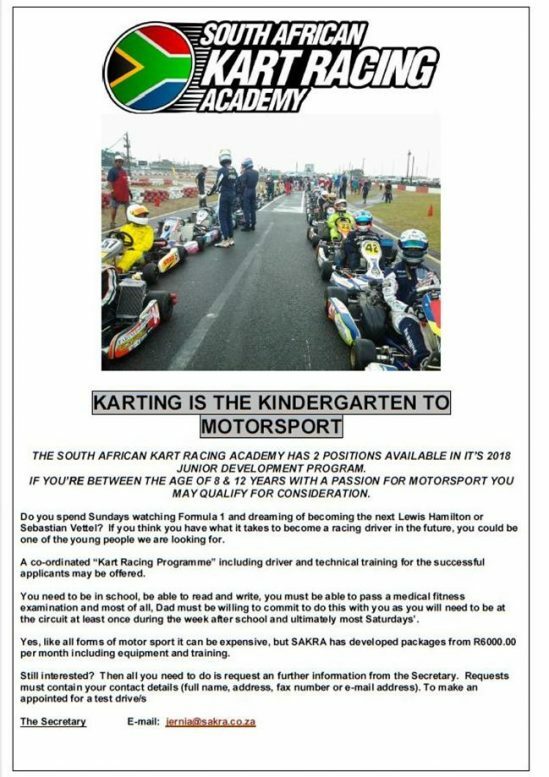 There is always something happening at Killarney International Raceway. 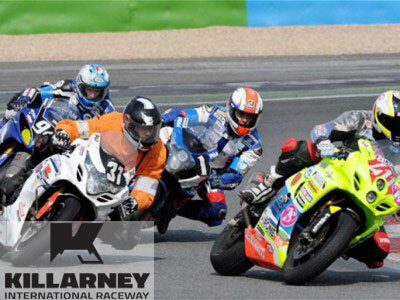 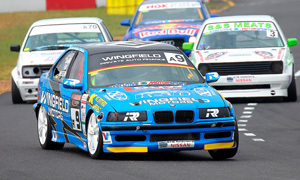 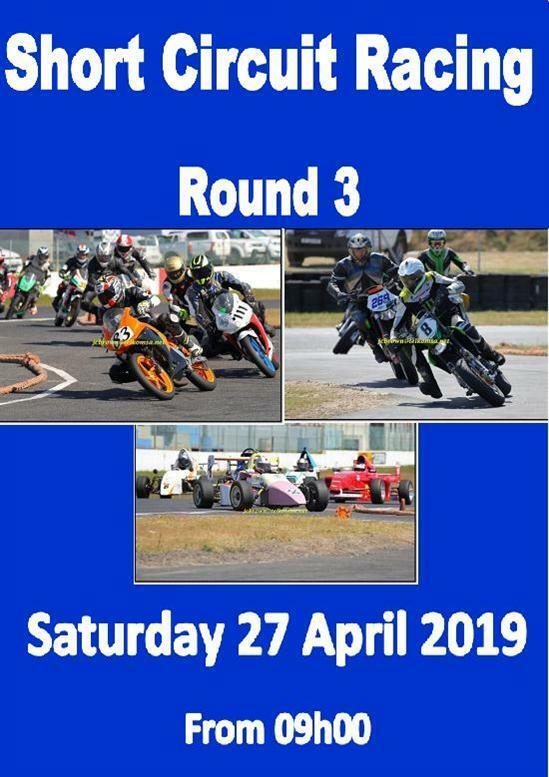 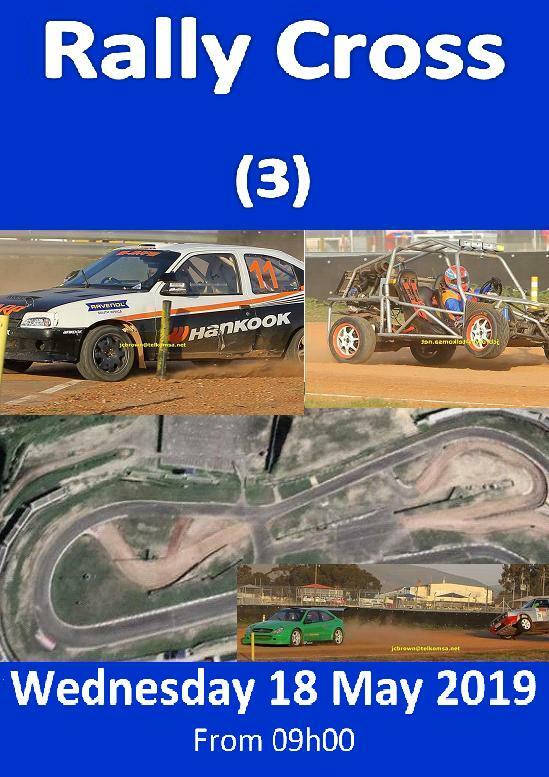 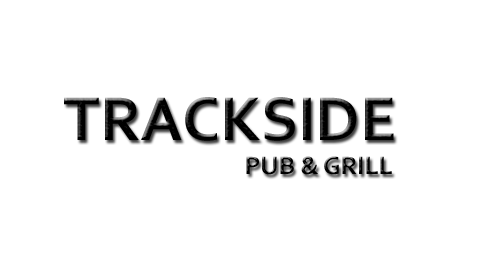 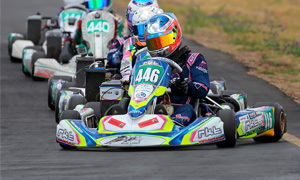 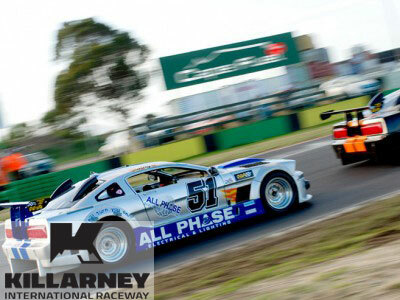 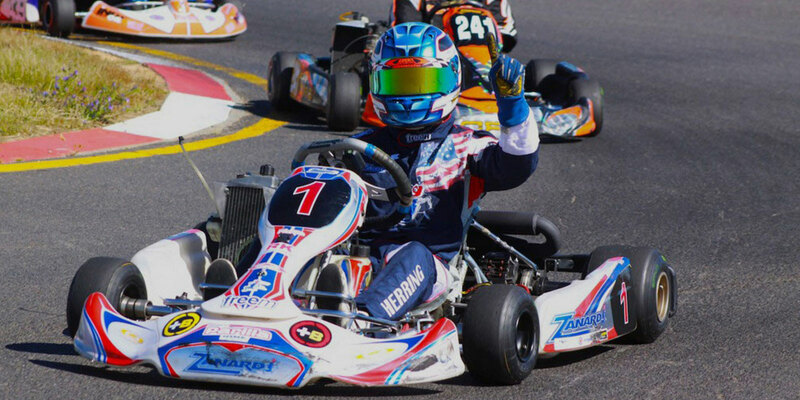 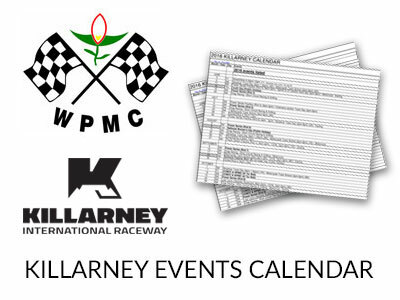 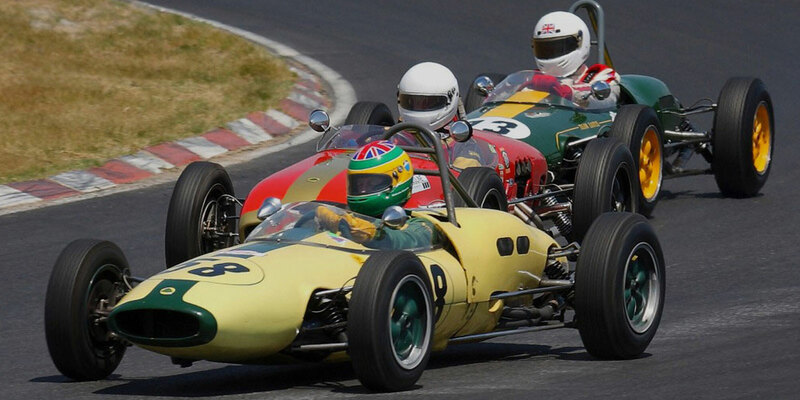 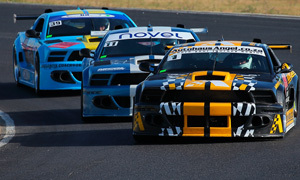 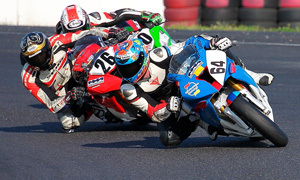 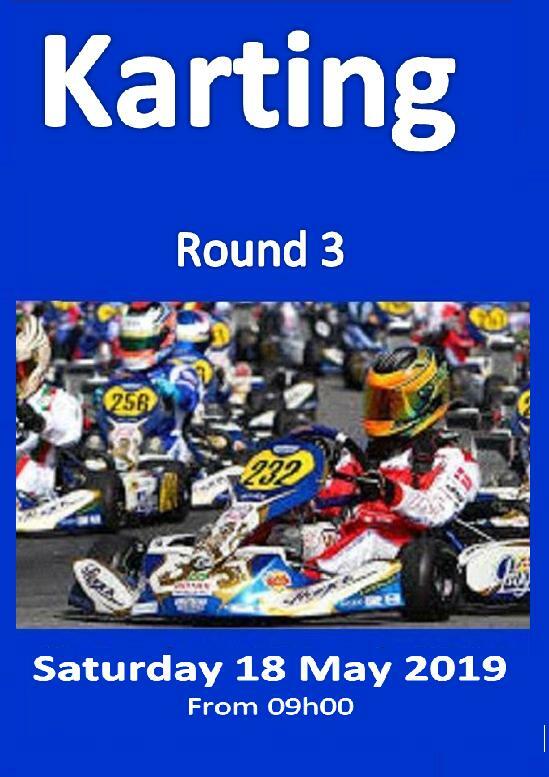 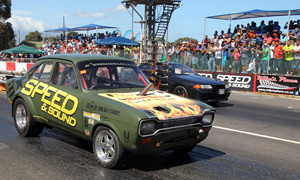 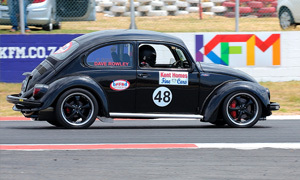 Click here to see the latest Killarney International Raceway events calendar. 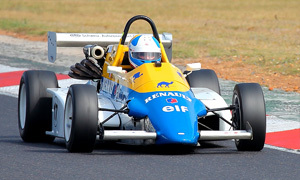 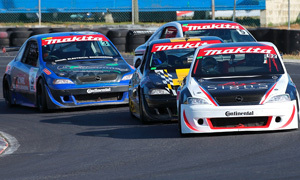 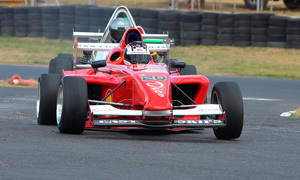 The Killarney main circuit is available for hire, either for half or full days. 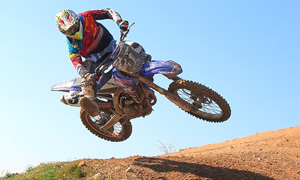 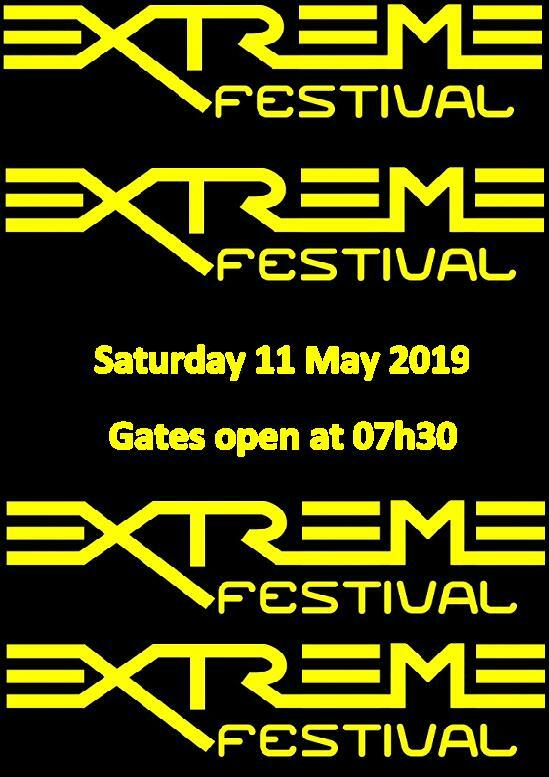 Fee to get in by the gate is R70 per adult, Under 12’s are free – with race entry free of charge. 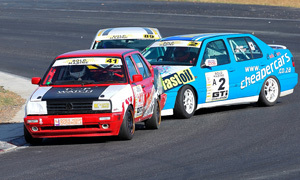 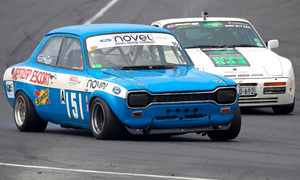 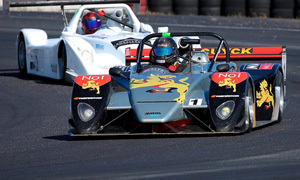 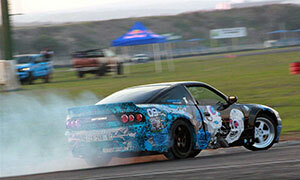 Competitors may race their own road legal cars. 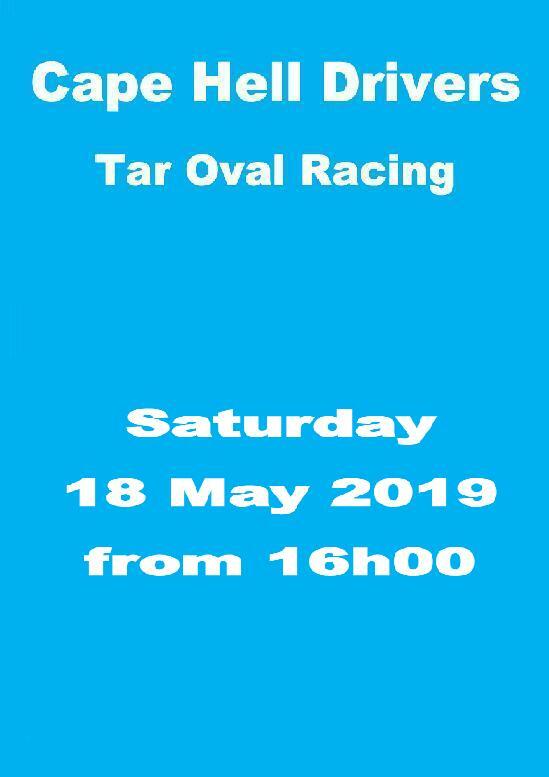 Documentation and Race Entries open at 18h00 at the Gate 1 Documentation office. 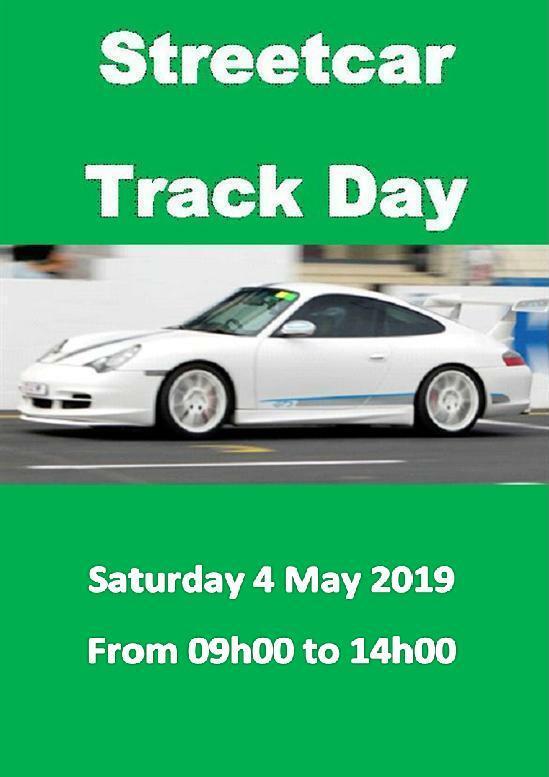 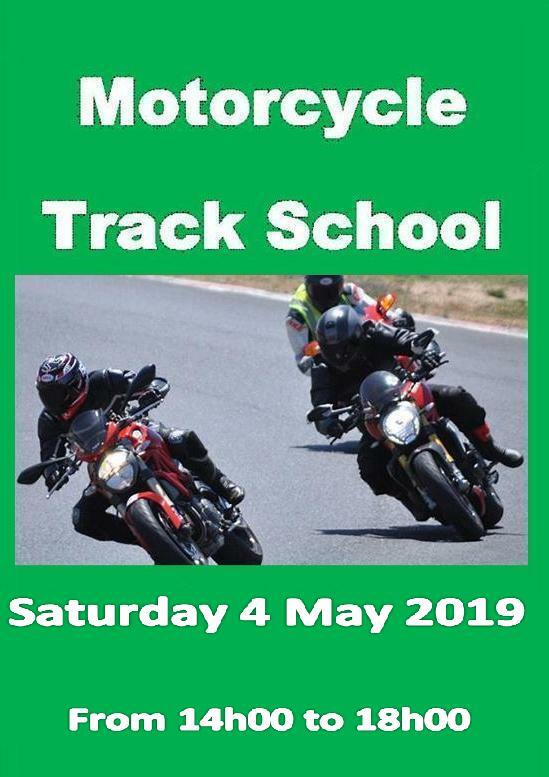 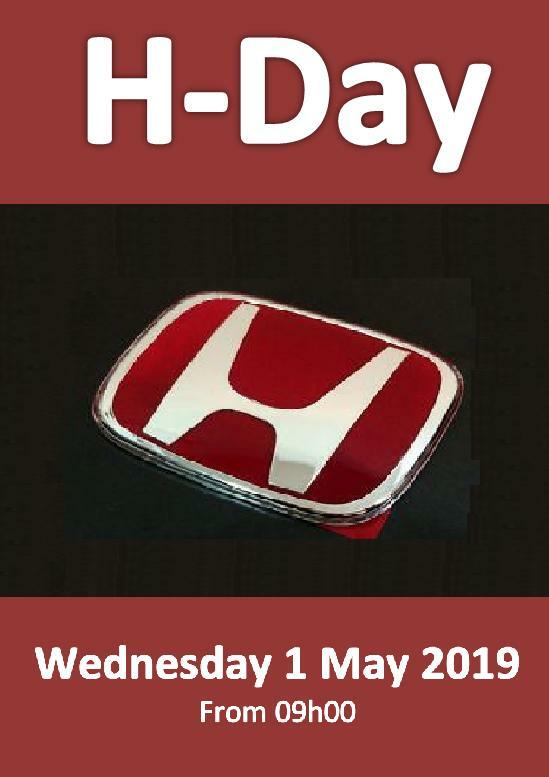 Please ensure that you have your valid Driver’s license with you, as well as a helmet and that you are wearing long sleeves, long trousers and closed shoes in order to be allowed to participate. 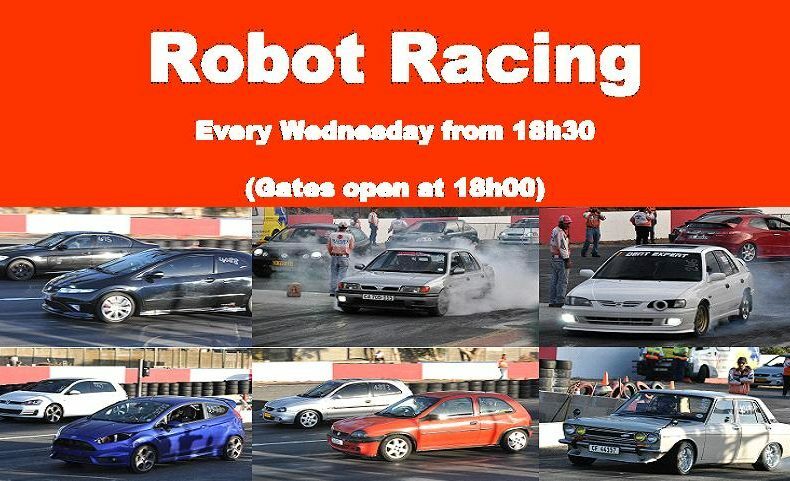 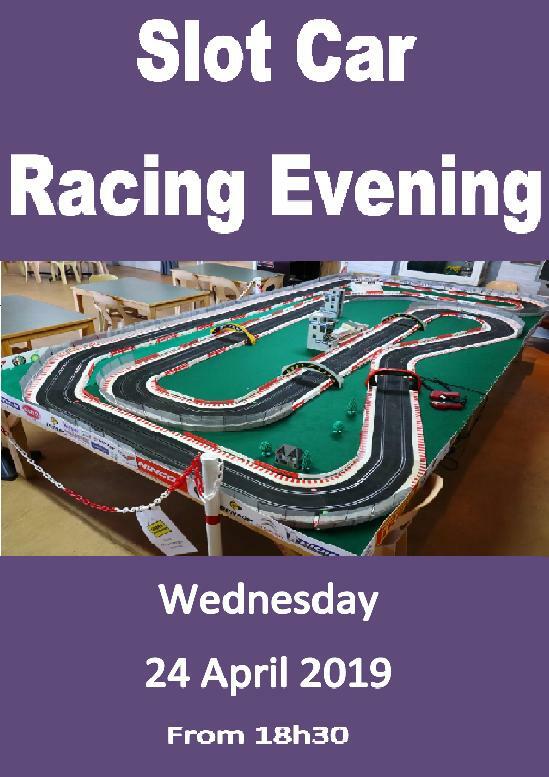 Robot Racing runs until 22h00.